GAL APPROVED! Kicked It In Heels 2018, Reconstructed Book Launch & Vibrate Higher Yoga For Breast Cancer Awareness! ATTEND. 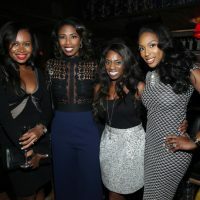 In honor of Breast Cancer Awareness Month, Kicked It In Heels, a non-profit organization dedicated to eradicating health care disparities in breast cancer and promoting health in survivorship, will host its 6th Annual benefit on Wednesday, Oct. 17th at Café Medi. 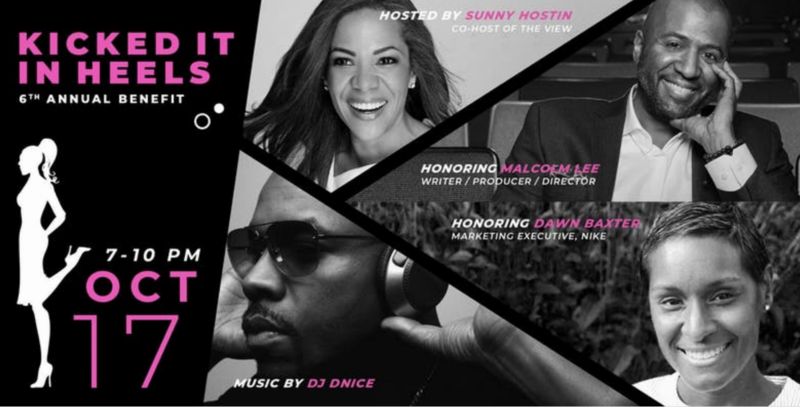 The View‘s Sunny Hostin hosts as the night honors acclaimed writer, director and producer Malcolm Lee (Girls Trip) along with breast cancer survivor Nike’s Music Marketing Director Dawn Baxter. Started by our own former DivaGal Dr. Janna Andrews, this extraordinary annual event raises funds to support its mission to eradicate health care disparities in breast cancer and to promote health in survivorship, specifically young women and women of color. The night also features music, passed hors-d’oeuvres and an open bar. Get your tickets at Eventbrite. Kicked It In Heels is a 501c3 organization; donations and contributions are tax-deductible. ATTEND TOO. 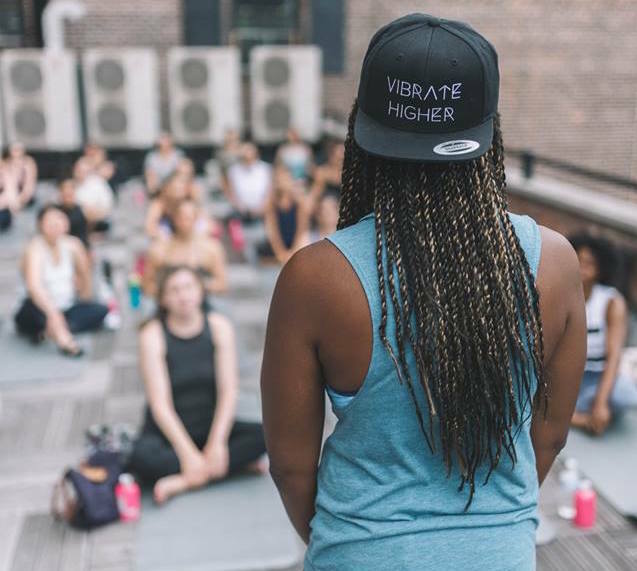 Vibrate Higher Foundation is hosting a rooftop yoga event on Sunday, Oct. 14 to raise funds for their Women’s Health Day initiative in Haiti, where medical care is not a necessity but a luxury. The event will be held at the Art + Autonomy Salon in SoHo from 10 a.m. to noon. The event will feature an energizing vinyasa flow practice followed by appetizers, refreshments, and mingling with like-minded yogis—plus a gift bag from sponsors. This is the brainchild of first-generation Haitian American, Sandra Thelusmond and the Vibrate Higher Foundation which works to promote the well-being of women, children, and minority groups through social programs that alleviate poverty. Tickets are available.
. 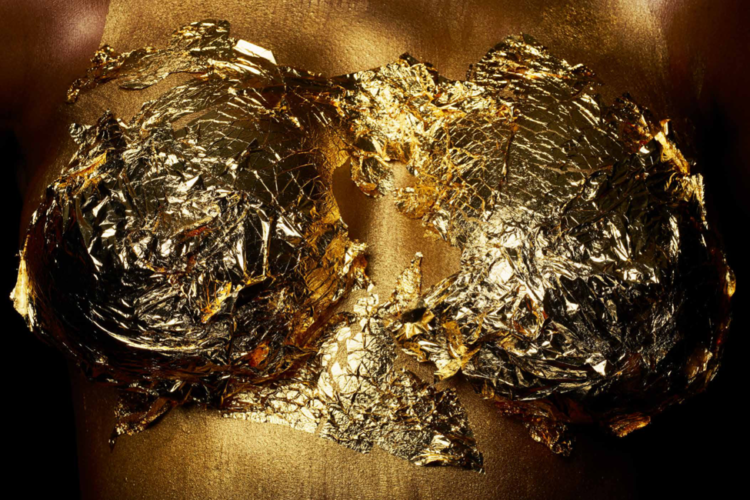 Proceeds go to The American Cancer Society and the Plastic Surgery Foundation. WATCH. In Love & Hate Crime: A Murder In Mississippi, the documentary remembers the life of James “Craig” Anderson and condemns his murder, as he was targeted simply because of the color of his skin by a group of white teens. Anderson became the victim of the hateful group when he was attacked and fatally struck with their car. Viewed as a modern day lynching, the case was turned over to the FBI which successfully prosecuted Deryl Dedmon, the driver, and nine additional teenagers for the first time under federal hate crime laws. This passionate call to action will air Saturday, Oct. 13 at 8 p.m. on Discovery.